Freedom Riders Motorcycle Club annual fundraising event! 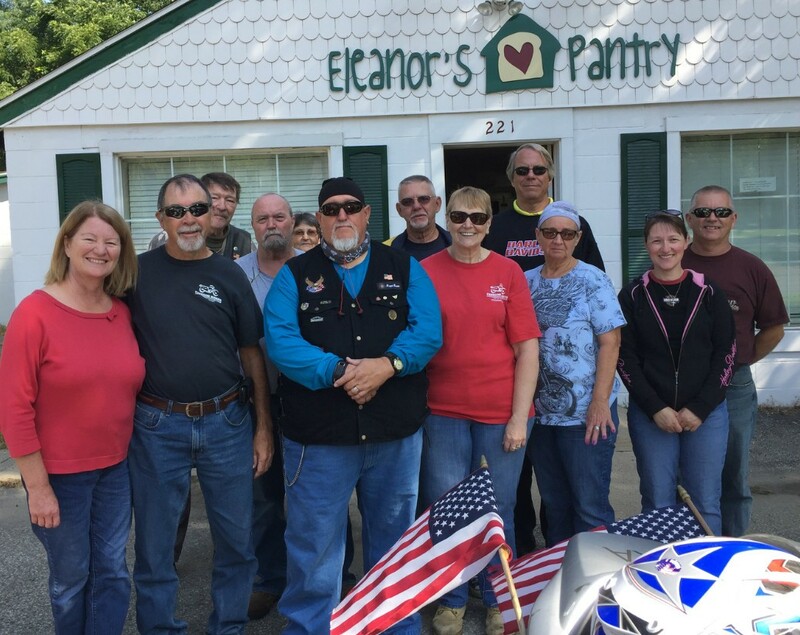 Fifth year in a row, the Freedom Riders conducted their annual “Ride for the Pantry,” donating to Eleanor’s Pantry. They donated $260.00. Dedication to raising funds, makes this group a "Fundraising Star!" 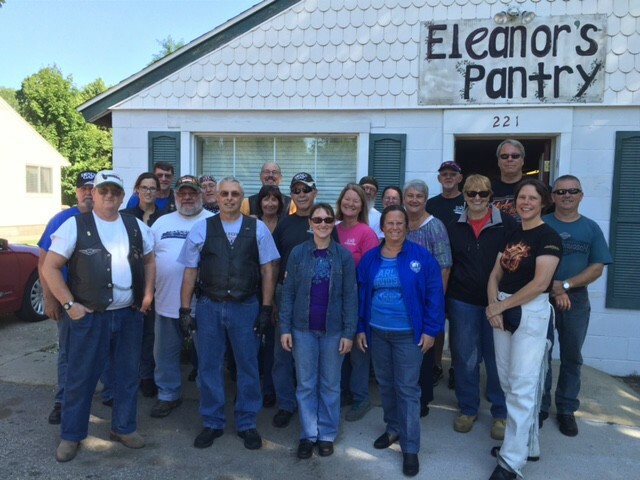 For a fourth year, The Freedom Riders motorcycle group of southwestern Michigan held a fund raising ride for Eleanor's Pantry. They raised $380 which when used to purchase food through Feeding America gives them 10X that in purchasing power! 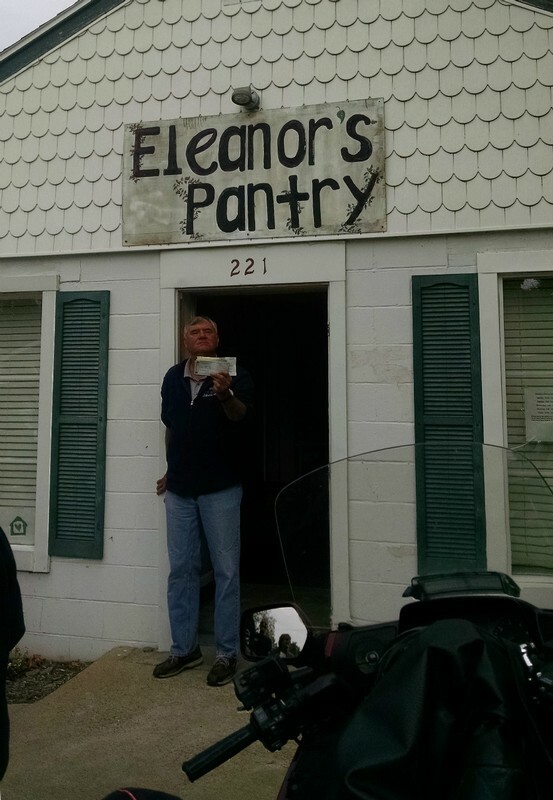 Participants learned more about Eleanor's Pantry and the people we serve. The funds they bring us can buy so much more food than if they had spent it all at a grocery store. That's because we get special rates when we buy in bulk.